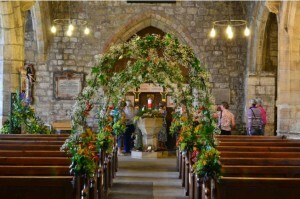 The Summer Arts Festival is a bi-annual event which is organised by St. Mary’s Parish Church. 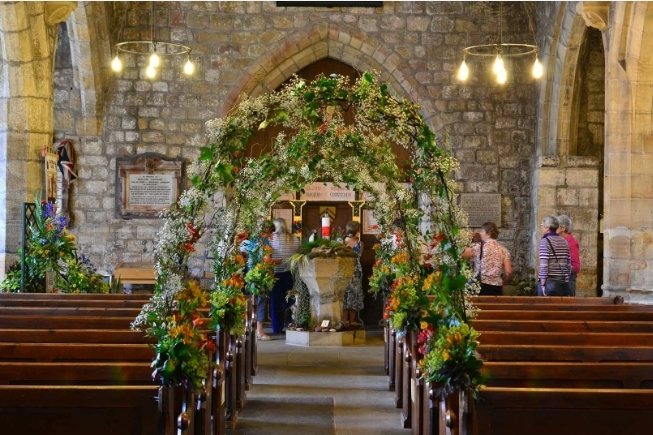 It generally runs for about a week with the ‘Flower Festival’ being held in St. Mary’s Church, whilst the ‘Art Exhibition’ is held in the church hall. A marquee is usually erected in the vicarage garden or the church hall garden where refreshments and other displays from local organisations are available for the duration of the event.